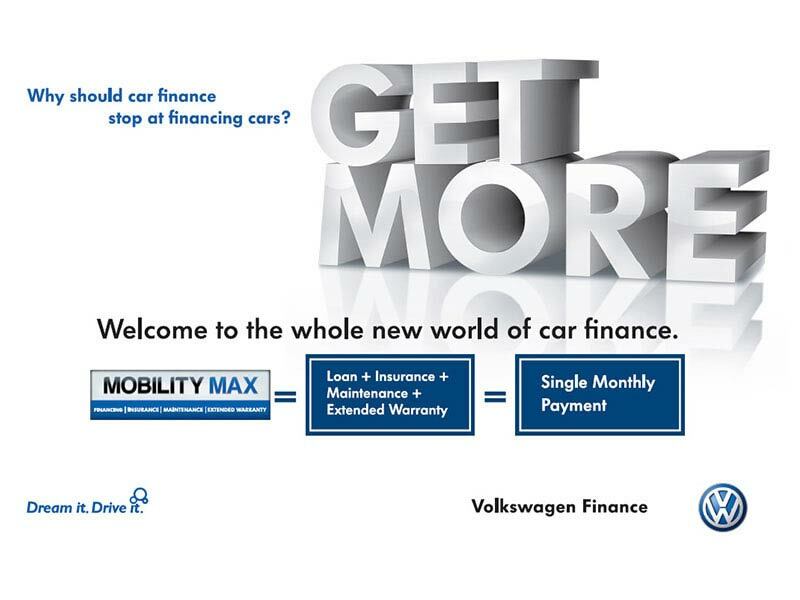 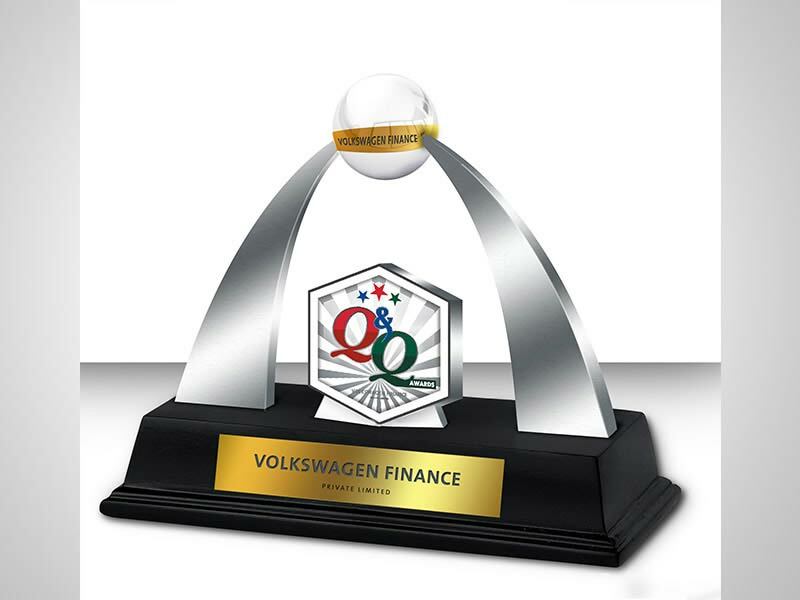 Appointed the exclusive Agency on Record for Volkswagen Finance Pvt. 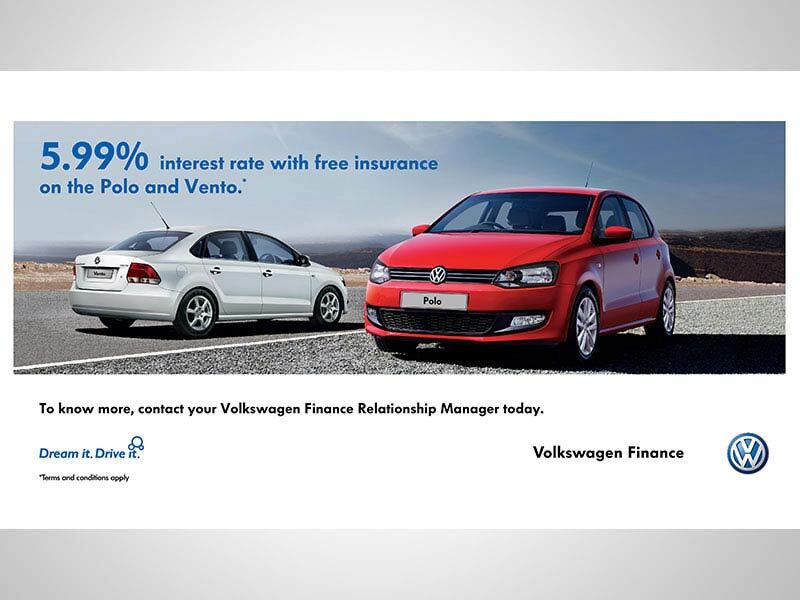 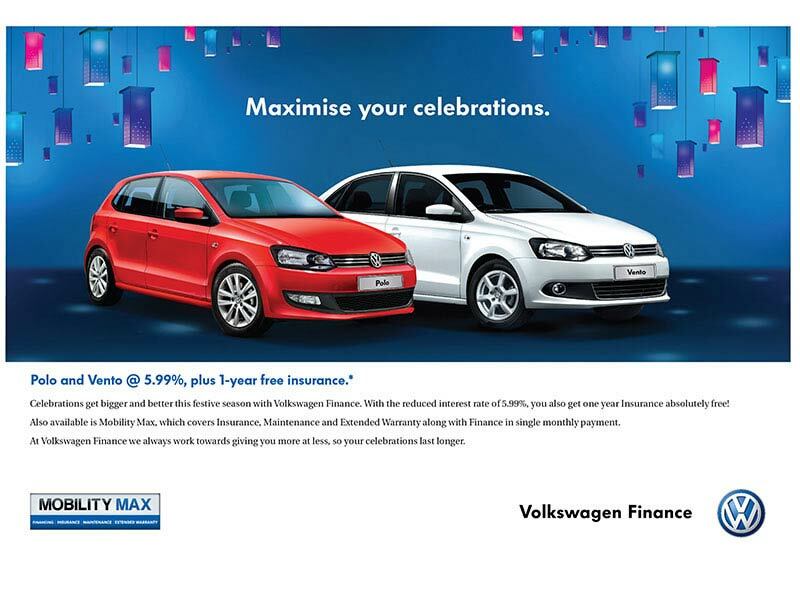 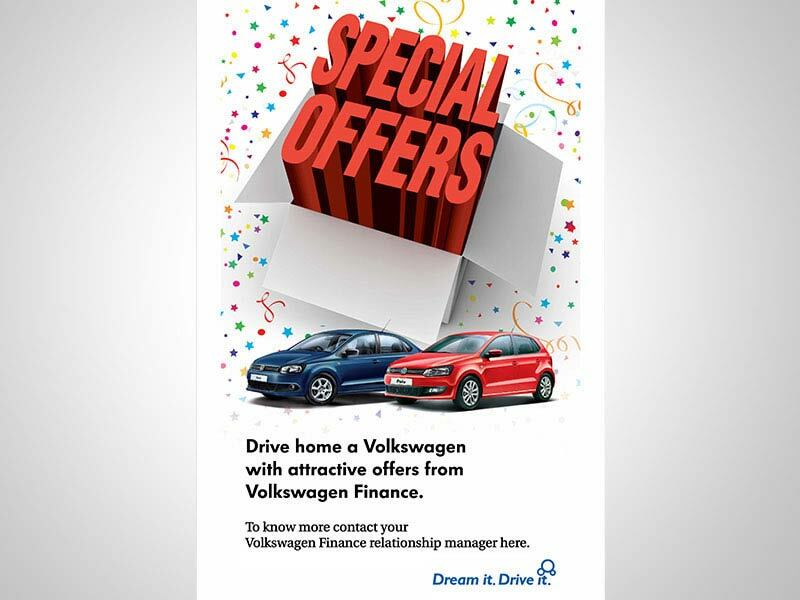 Ltd., Collateral has been working closely with the marketing team to ensure Volkswagen Finance Pvt. 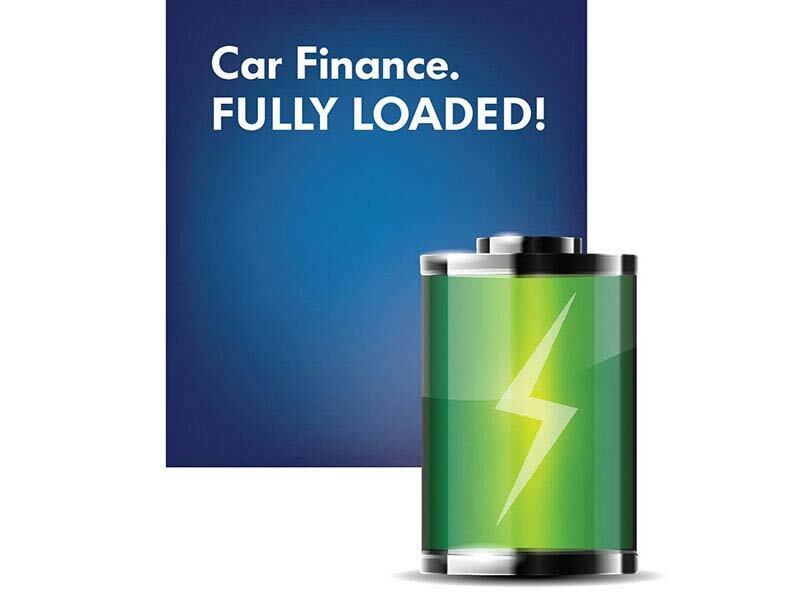 Ltd. becomes the Mobility Provider. 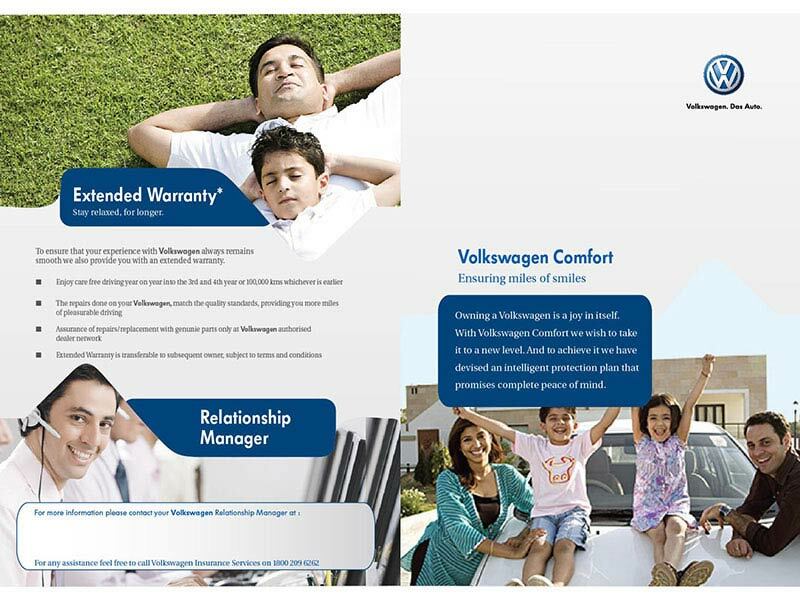 The advantage being our understanding of the Volkswagen brand which helps us to integrate and plan better, so that the dealerships are able to provide a complete solution to customers, from helping them choose a Volkswagen car, to financing them to providing products that ensure peace of mind for a longer, safer drive. 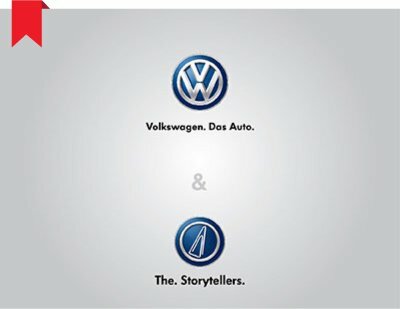 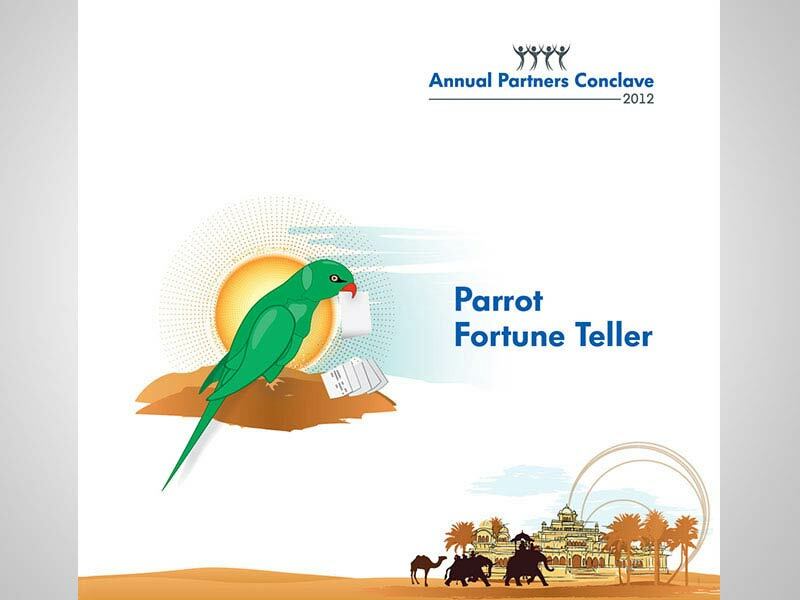 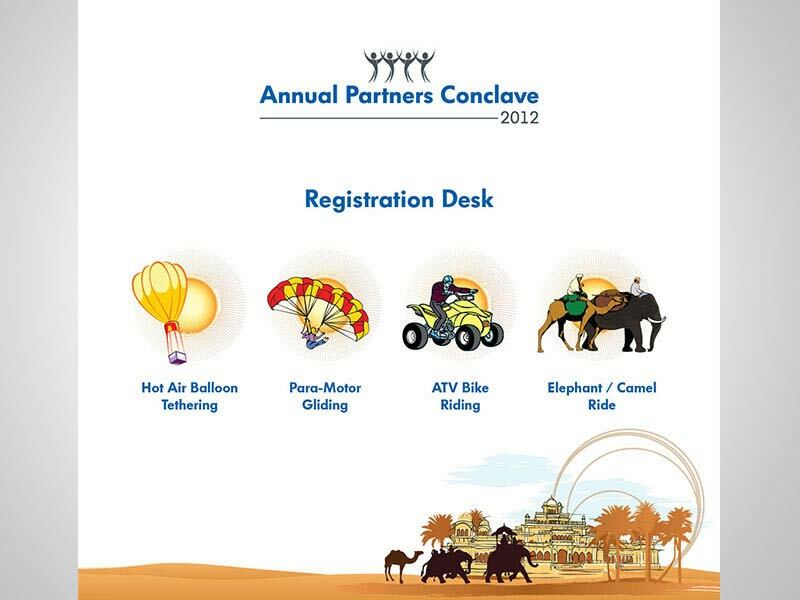 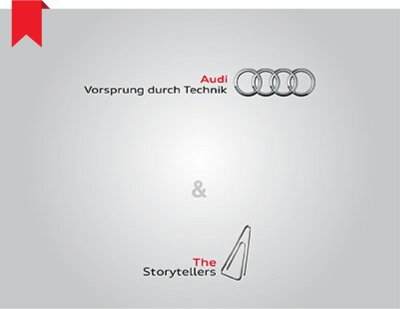 One feather in the cap is the work done for the first ever Partners Conclave in 2011 where dealers from all the three Volkswagen group brands, Volkswagen, Skoda and Audi were invited to Goa. 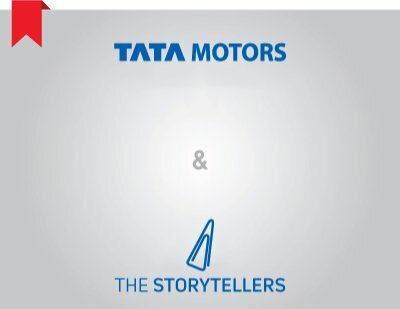 Right from the unique invitation, in the form of a miniature Djembe, to the entire roll-out plan has been extremely well received.